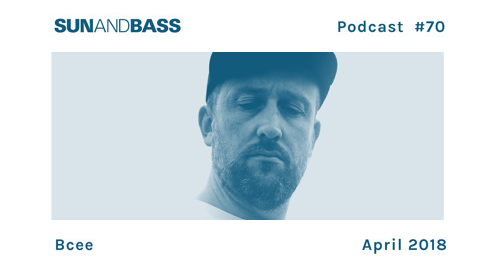 The 70th SUNANDBASS Podcast comes from DJ, producer, and Spearhead label head BCee. Having released over 100 tracks and remixes over 4 albums, and countless other releases since his debut in 2002, it’s fair to say that BCee has made a huge contribution to the Drum & Bass scene. Alongside this epic body of work, his label Spearhead continues to grow from strength to strength, having bought artists such as SPY, Technimatic, Hybrid Minds and LSB, amongst countless others to the fore.